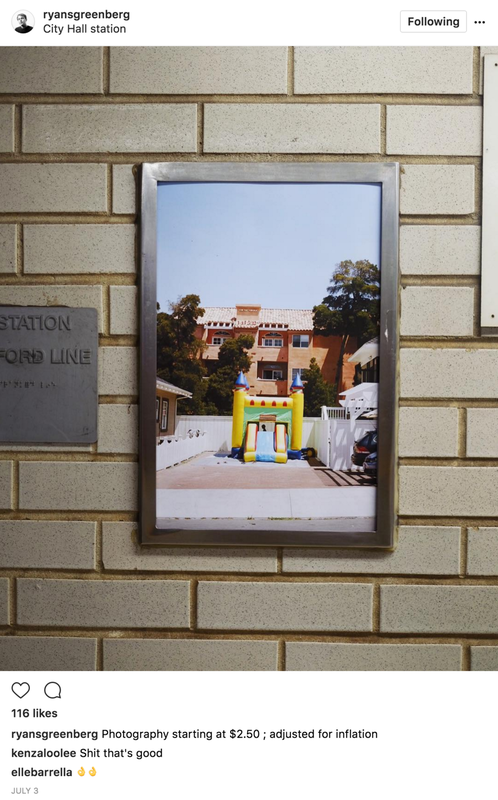 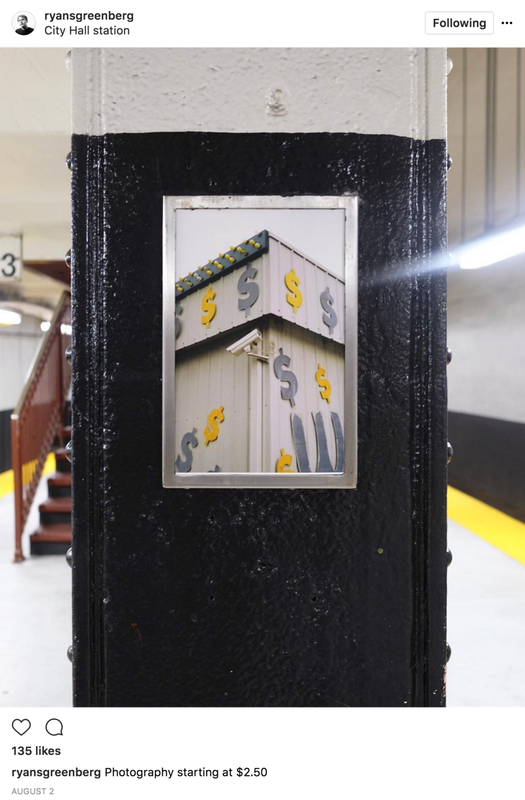 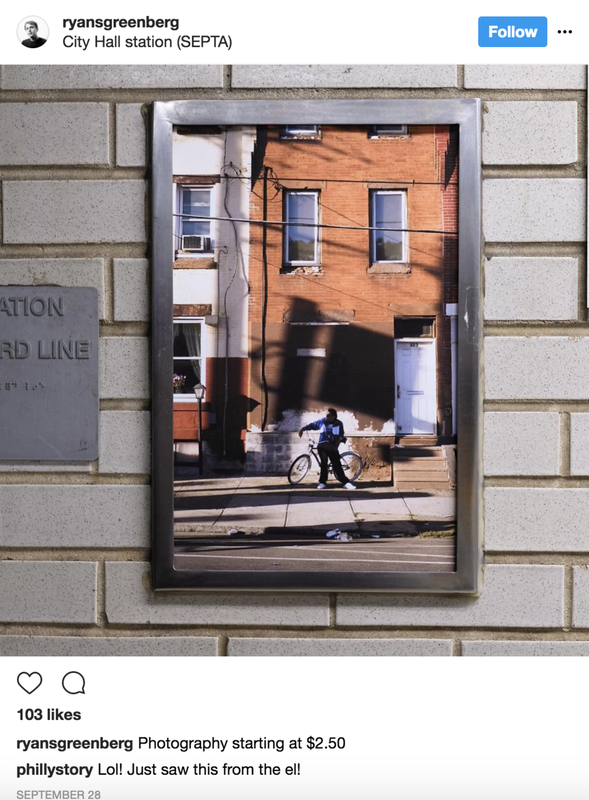 Photography starting at ($2.50), the subway’s fare price, is an uncomissioned public art project taking shape in the Philadelphia subway system featuring photographs by Ryan Strand Greenberg. 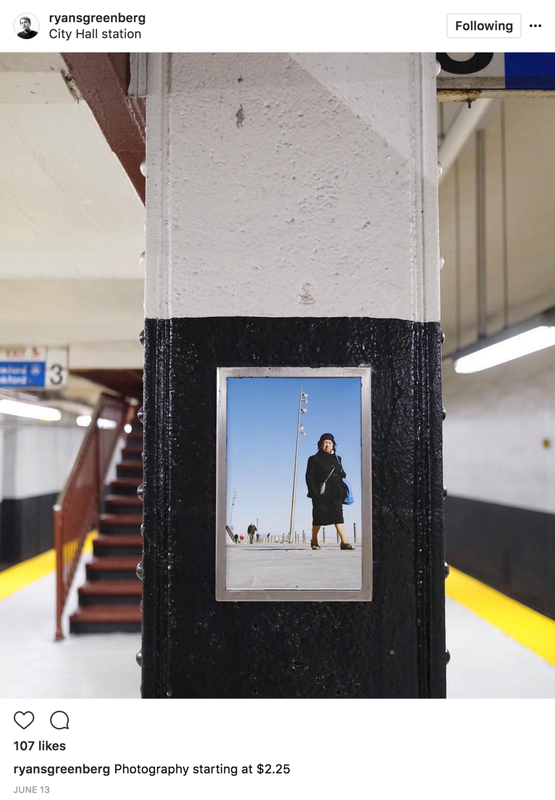 The project makes use of pre-existing, and unused, notification frames within Septa's city hall station. 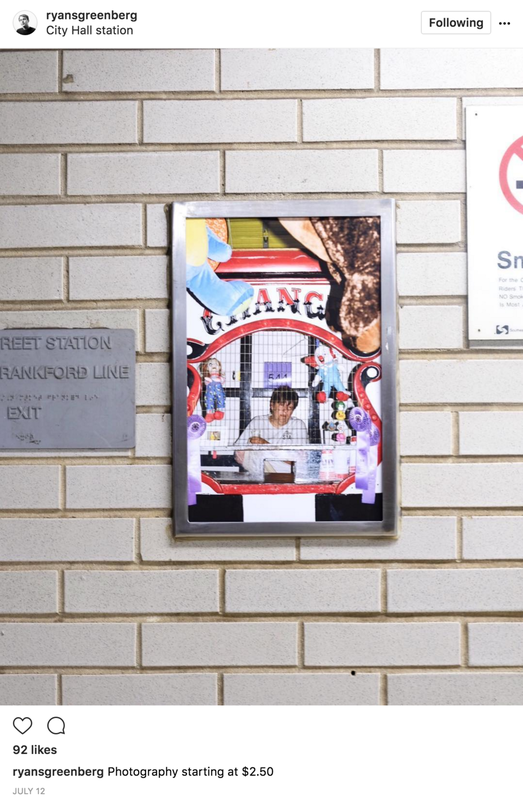 This subway station serves as the central hub for people traveling in every direction within the city using the Market Frankford Line, the Broad Street Line, and Trolley Lines. 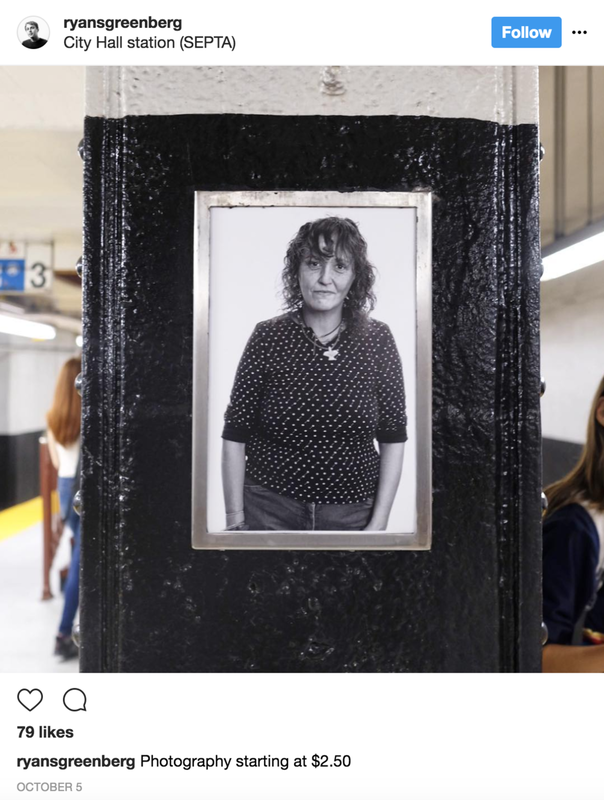 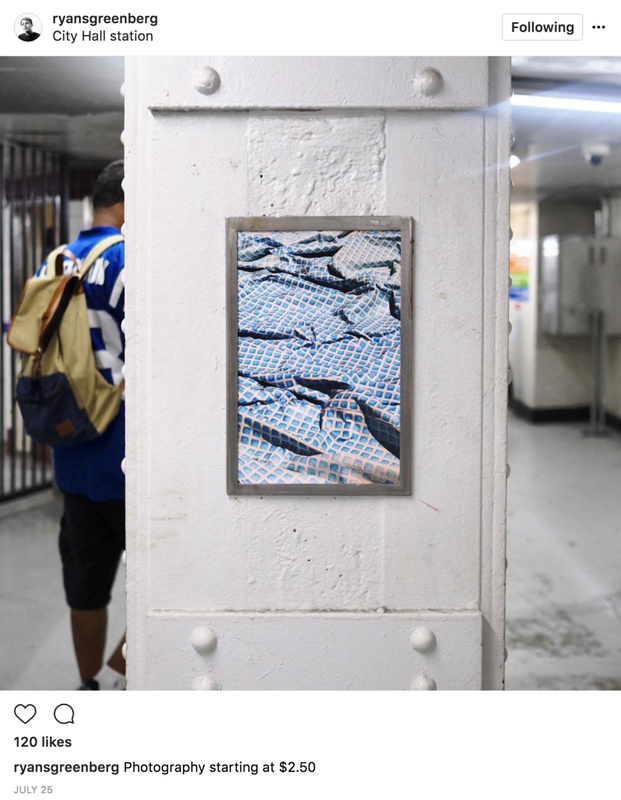 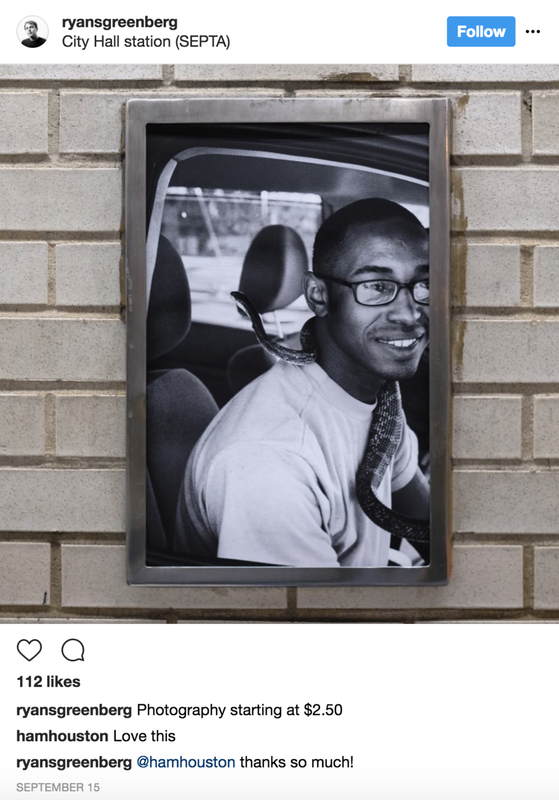 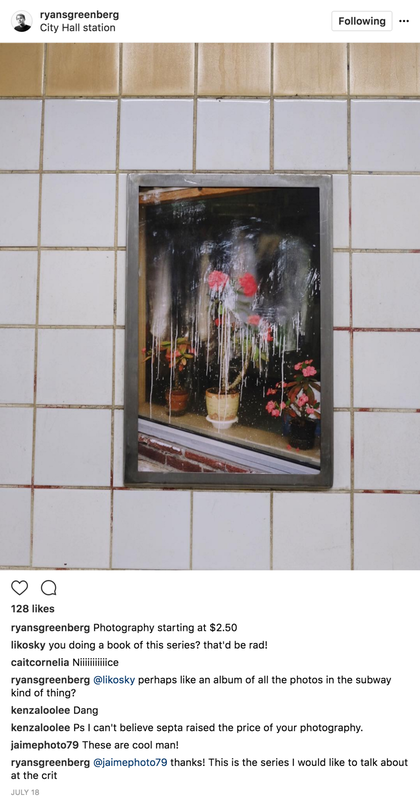 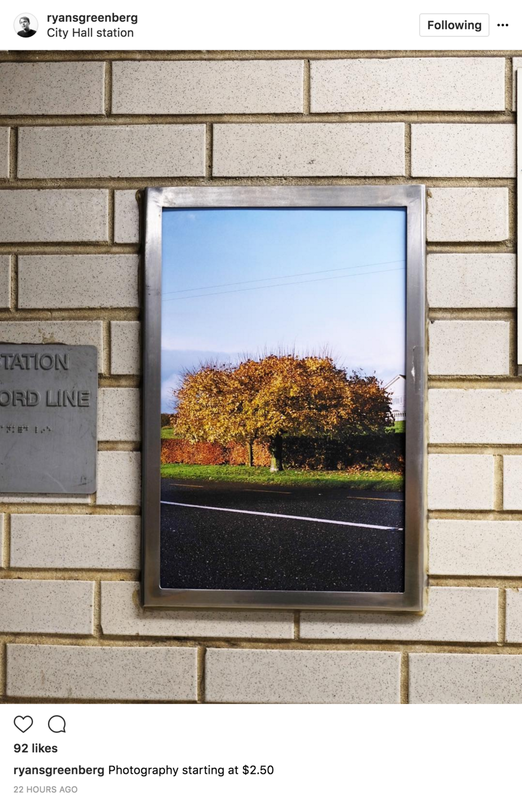 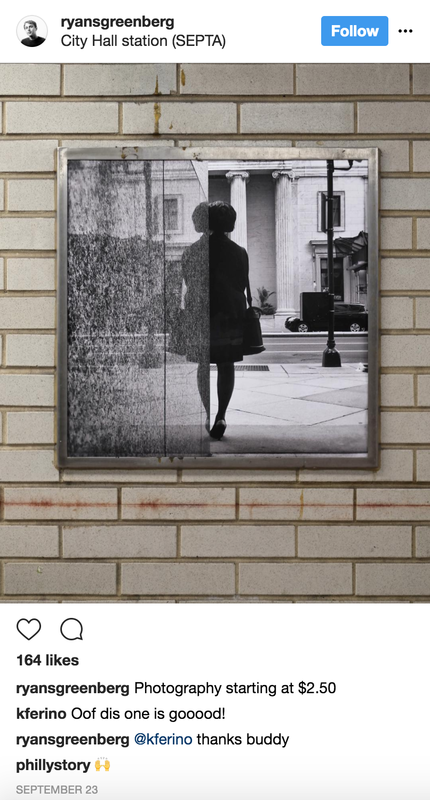 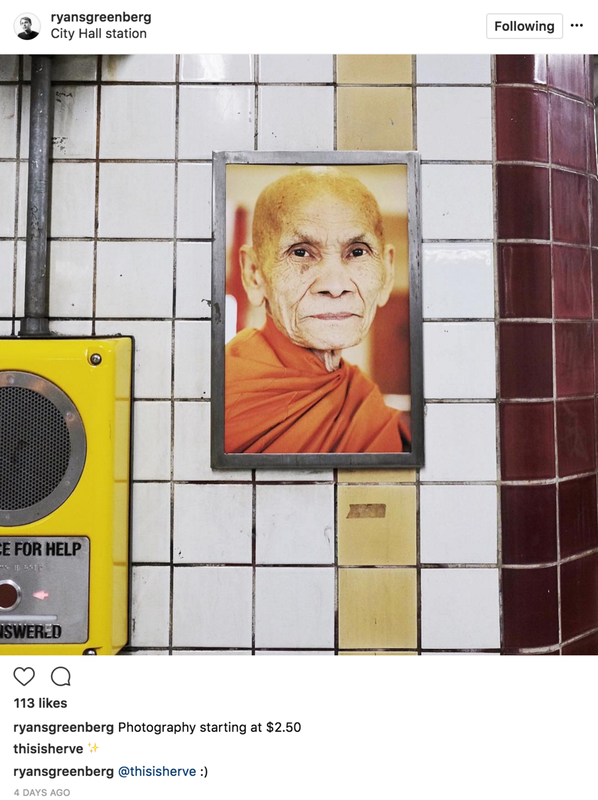 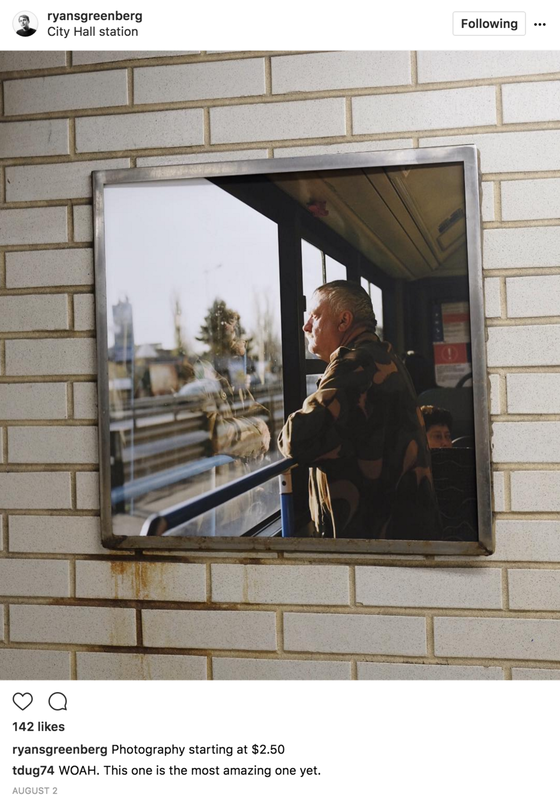 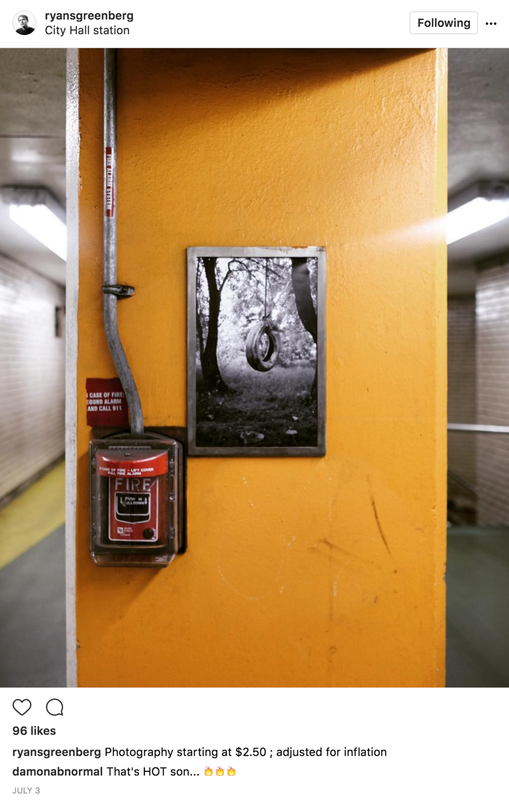 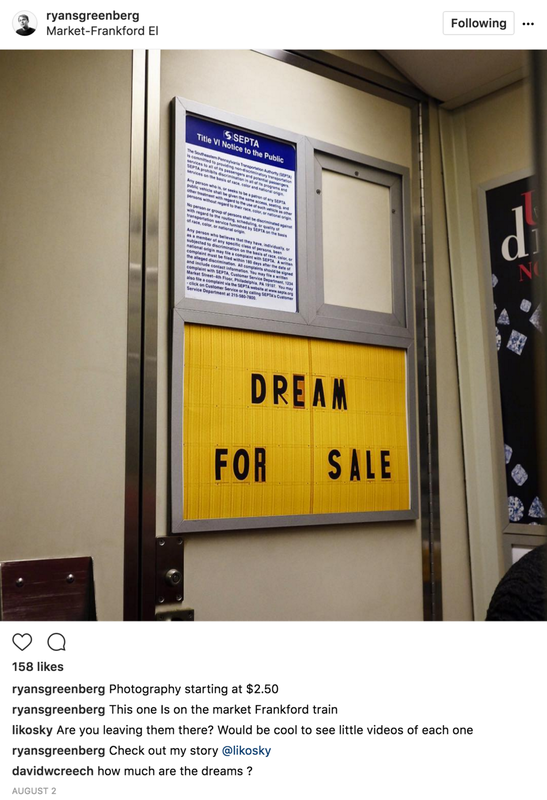 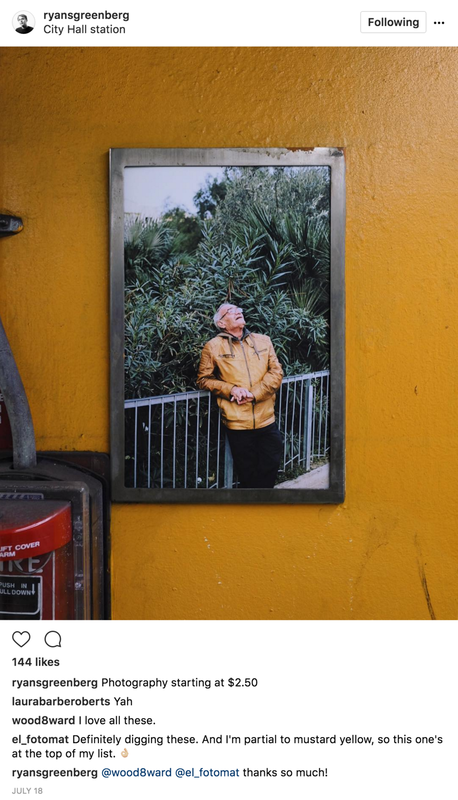 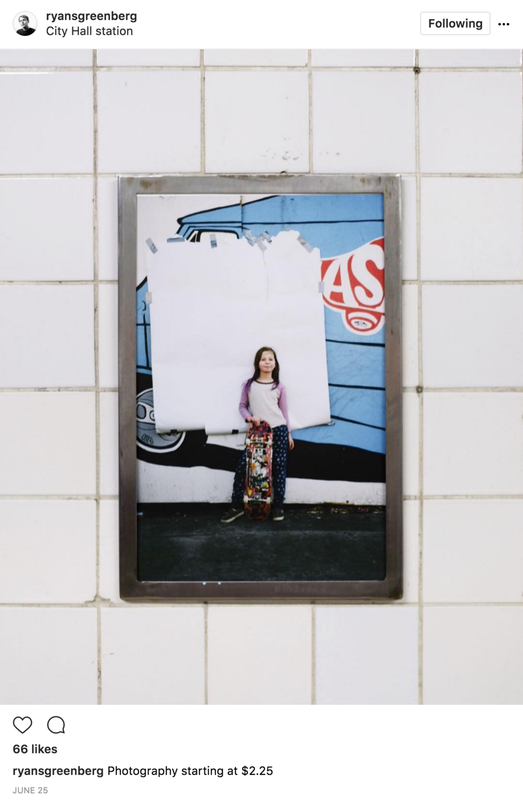 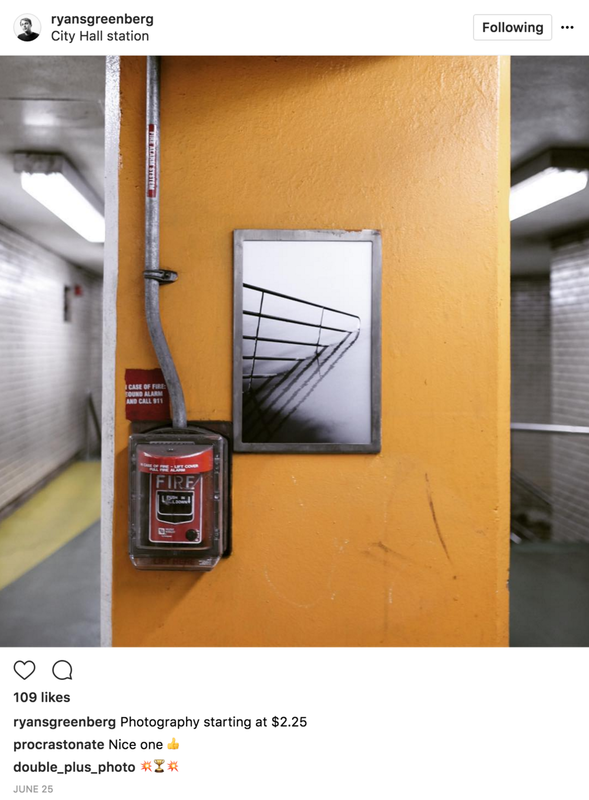 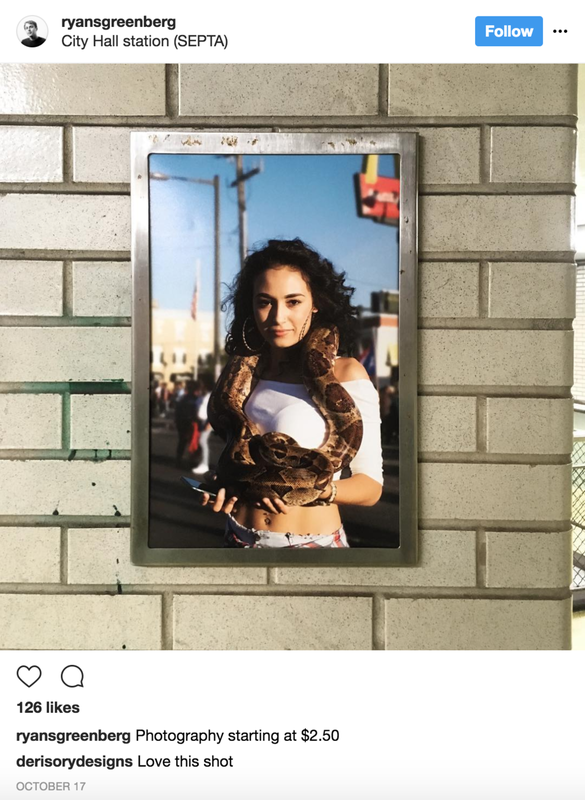 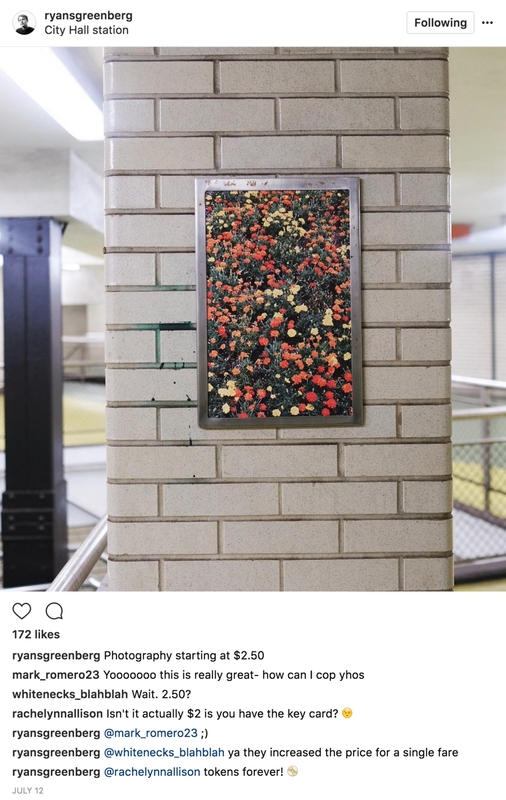 This public exhibition is updated weekly, placing one photograph on each of these lines , for viewers to interact with while passing through Philadelphia's subway system.